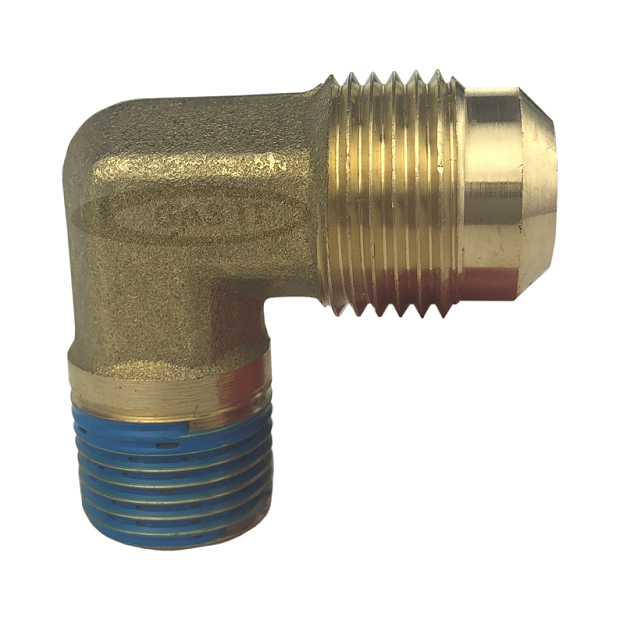 80% SHUT OFF ELBOW Gas It - GAS IT Leisure Gas Bottles, Gas Cylincers and Gas Tanks - Catering, Motorhome, Campervan, Caravan, Farrier and Road Repair Refillable Gas Solutions. 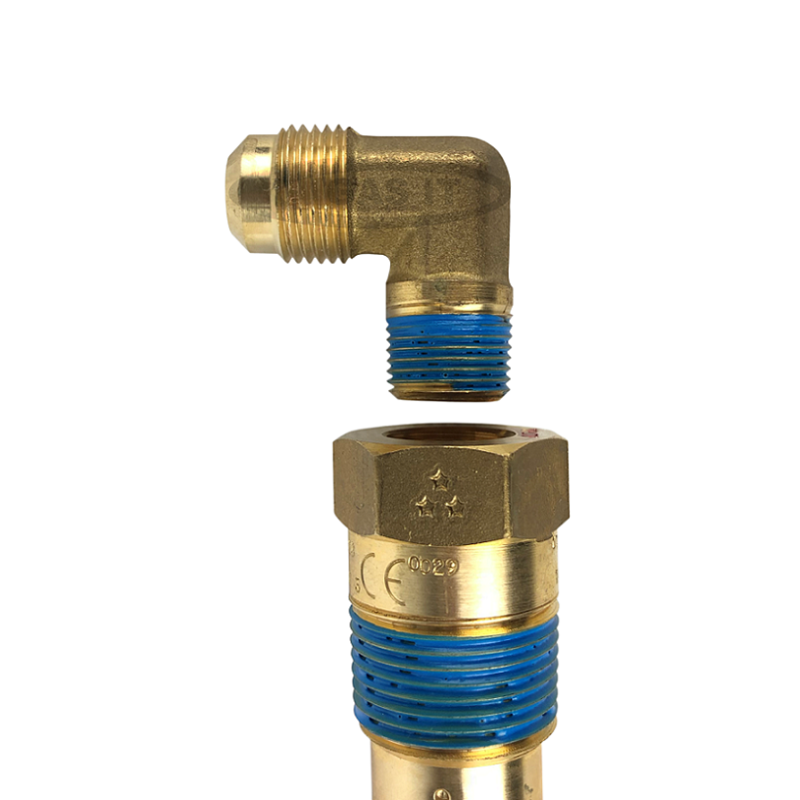 This is the brass elbow which the fill hose connects to. Also used by other brands of gas bottles and gas tanks.